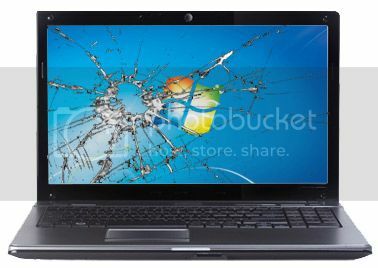 We can replace the broken or damaged LCD panel of your notebook. If we have available panel the replacement is complete the same day! 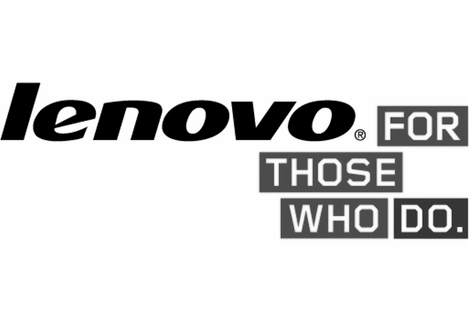 In any case please contact us with you laptop model so that we can quote the exact cost.